I met Tosha last year and adore her. We taught together with Lissa Rankin MD in her Whole Health Medicine Institute. She is super smart, hilarious, and a deep spiritual thinker and teacher. 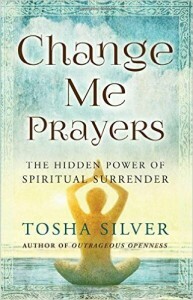 Her newest book is a must read and a great addition to one’s list of self care which I wrote about in Monday’s blog.